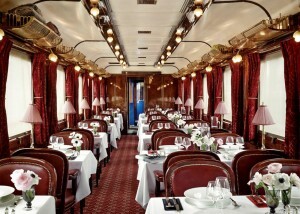 What images come to mind when you hear the words Orient Express? Elegance, adventure, luxury, a bygone era? 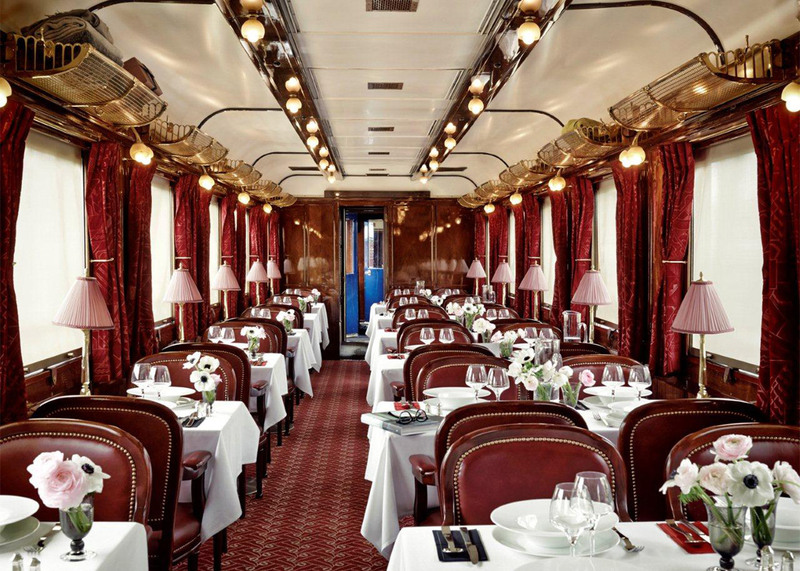 Until August 31st you have the opportunity of not only discovering the legendary dining cars and the locomotive of the Orient Express, currently installed at the Institut du Monde Arabe, but can regale yourselves of the culinary talents of Chef Yannick Alleno. Forty “happy few” may reserve for either 7:00pm or 9:30 pm for a recreation of what would have been the nec plus ultra dining experience of the time. Mr. Alleno teams up with Potel & Chabot for a not to be missed experience. Two menu options are available, 120€ per person including mise en bouche, starter, main course, dessert and mineral water or 160€ per person, for the above mentioned menu plus the wine steward’s selection. Menu selections change each month according to the season. expat on Paris taxis become a whole lot easier.